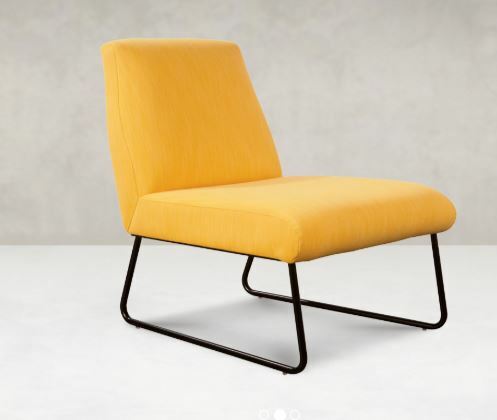 The simple shape of Kore Q is a perfect palette for personalization as you pair your favorite fabric with matching or contrasting leg colors. 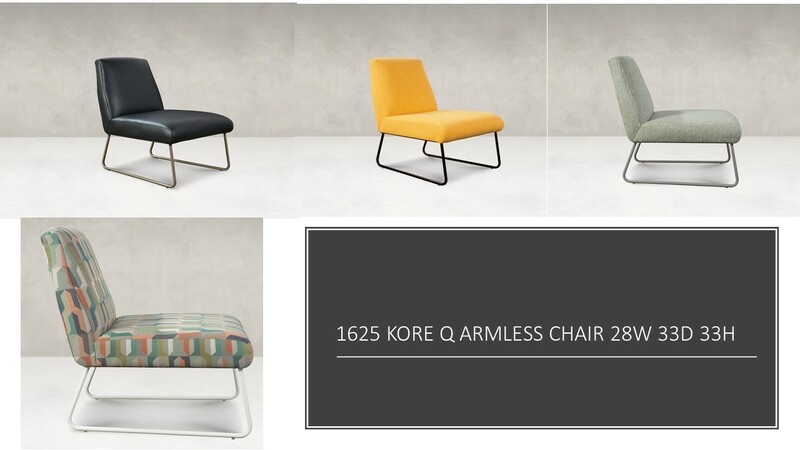 1625 KORE Q ARMLESS CHAIR 28IN. 33IN. 33IN.